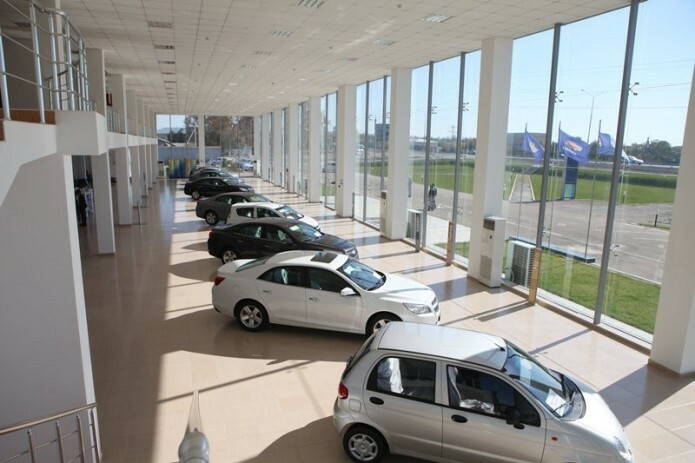 The company also revealed unfair cases of "artificial" queues and shortages for cars. These facts are being verified in order to eliminate their occurrence in the future. For the period from 24 to 28 August, the JSC GM Uzbekistan signed 12437 contracts and received 1333 rejects from buyers.